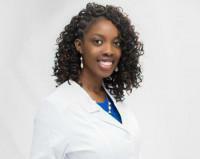 Your gums play a crucial role in keeping your smile healthy. Periodontal (gum) disease can have serious negative consequences. 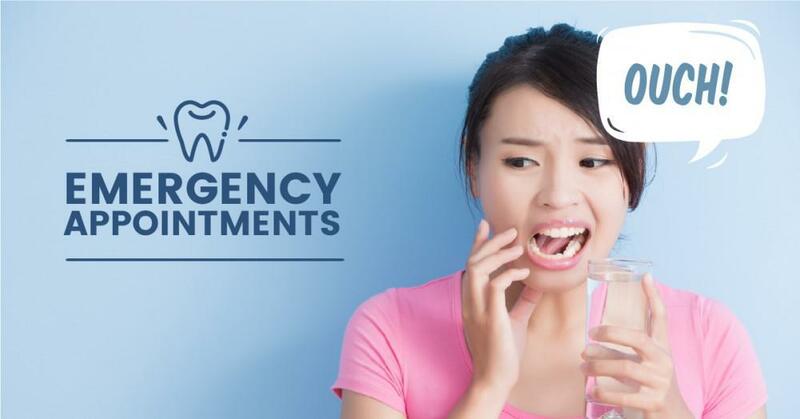 If left untreated too long, it can eventually result in tooth loss and lend itself to severe, even life-threatening infections. 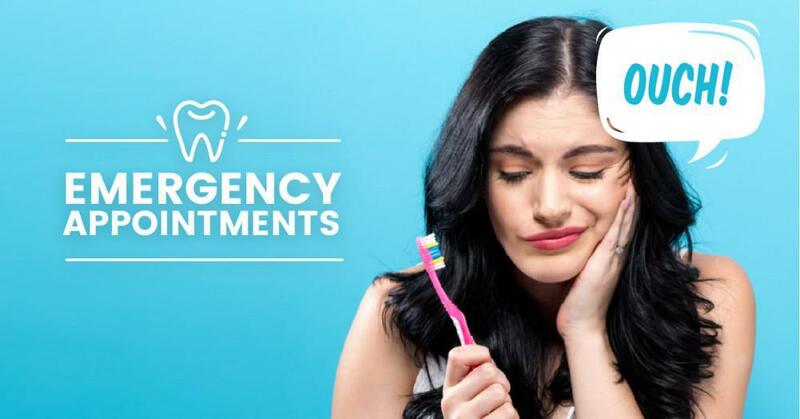 You may not notice the early warning signs, or take them seriously, but catching symptoms at the onset of periodontal disease gives you the best opportunity at managing what can become a very serious and painful condition. 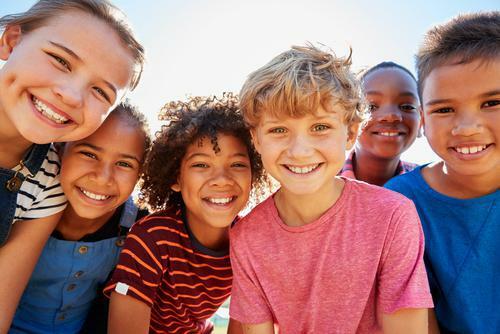 The oral health care experts at Braselton Smile Studio are happy to share tips about identifying gum disease and how to maintain healthy gums. The gingiva is the portion of your gums that surround the base of your teeth. Healthy gums are typically light pink and fit tightly against teeth. If the gingival portion of your gums is red, puffy, or bleeds when you brush or take a bite of something crunchy, you may be experiencing the beginning stages of gum disease, which is gingivitis (inflammation of the gums). Gingivitis is most often a result of poor oral hygiene habits and can occur when you don’t brush, floss, or routinely visit your dentist. If you don't visit the dentist on a regular routine, plaque buildup can occur. If not removed, this plaque eventually hardens into tartar, which essentially protects the tooth-decaying bacteria so that it can multiply and thrive. It also causes your gums to become irritated and swollen. As the disease progresses, your gums begin to pull away from your teeth and lose their protective abilities. 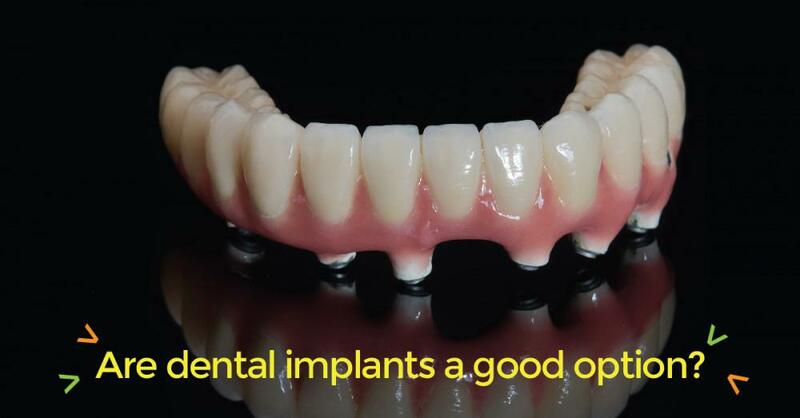 Once plaque forms into tarter, it can only be removed by an oral health care professional. If ignored, gingivitis can advance toward more serious gum disease and tooth loss. When left untreated, gingivitis can eventually advance to what’s known as periodontitis or periodontal disease. This stage of gum disease occurs when pockets develop between your gums and your teeth and fill with plaque, tartar, and bacteria. 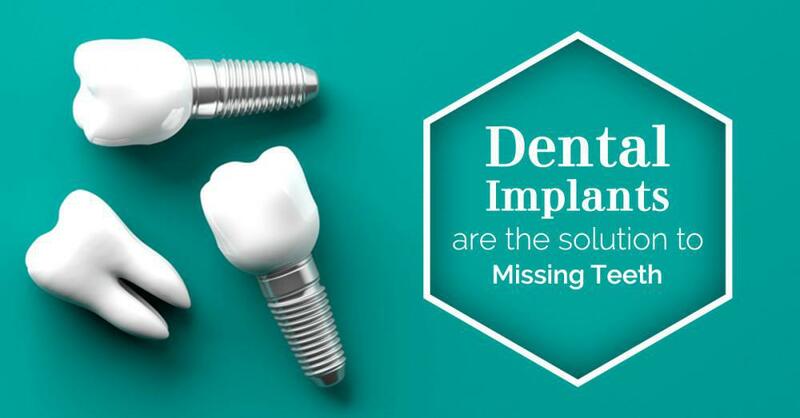 These pockets deepen over time and can lead to infections that affect your tooth structures under the gumline and can eventually cause tissue, tooth decay, and deterioration of the jaw bone. With worsening gum disease, you may also notice pain with chewing even soft foods, visible pus along your gums, and a change in the way your teeth fit together when you bite down. 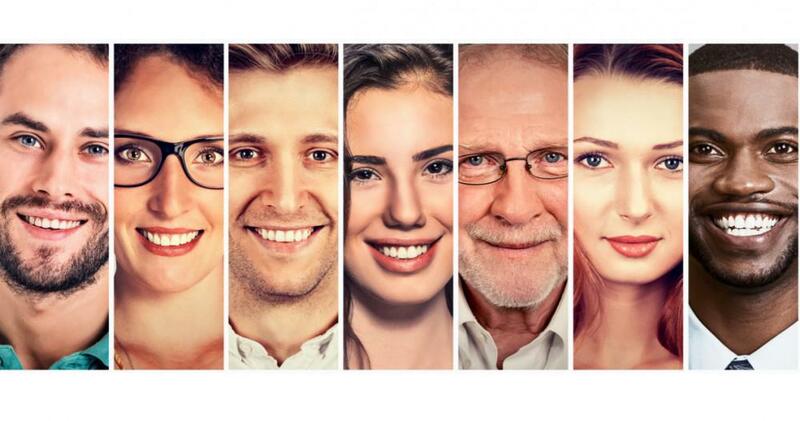 Experts at Braselton Smile Studio can typically reverse the progression of early gingivitis with a professional cleaning that removes plaque and tartar buildup. They will also manage the bacterial byproducts that are causing your gums to pull away from your teeth. Once these irritating substances are removed, your gums return to their healthy, tooth-protective state. There are also surgical remedies available for problems caused by the most advanced cases of gum disease. These may include bone grafting procedures to regenerate lost bone tissue in your jaw or restoration of gum tissue through skin grafts. Whether your gums are showing signs of early gingivitis or you’ve noticed advancing symptoms, we can help. 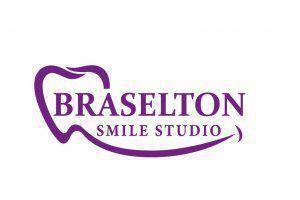 Schedule an appointment with Braselton Smile Studio today. 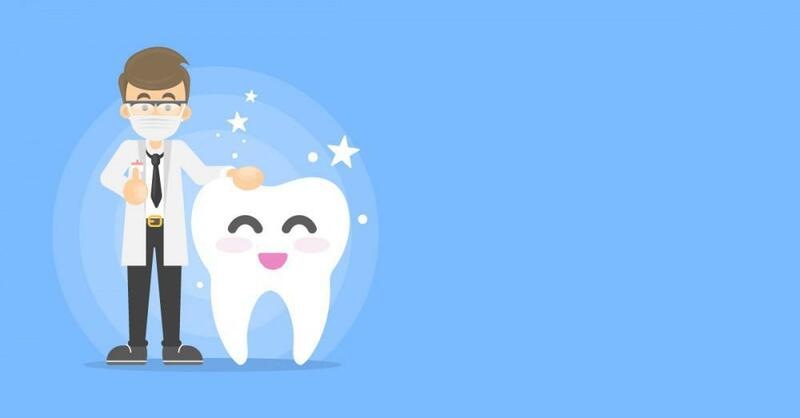 Maintaining good dental hygiene can have a serious impact on your health, in this blog post we want to reinforce why it is important to practice good dental hygiene habits.